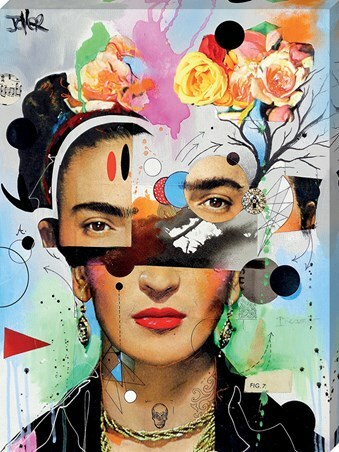 Instant elegance is just a canvas print away, thanks to this stunning piece by Loui Jover. 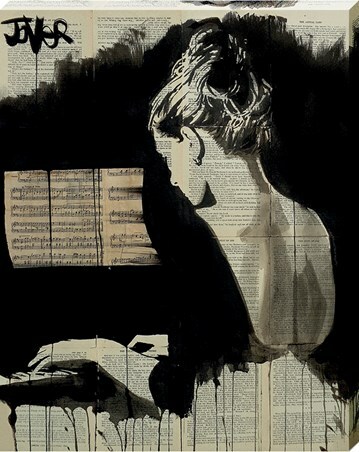 Featuring a graceful woman wearing an open back gown, playing the piano, her hair pinned up beautifully. 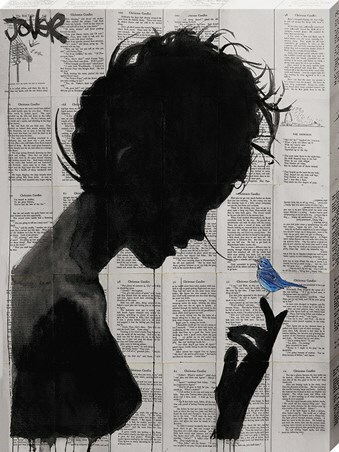 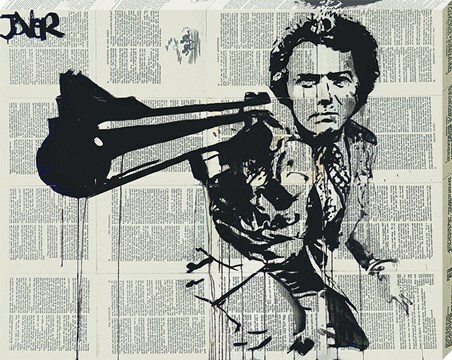 Jover has cleverly used silhouettes and his iconic use of vintage papers to create this impressive piece. 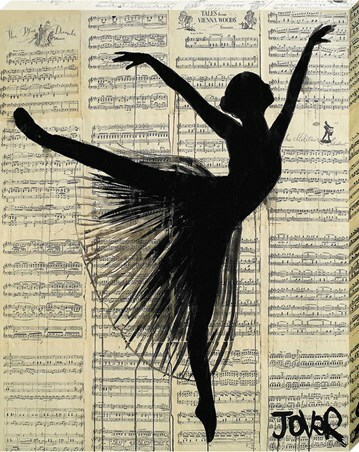 High quality, framed Her Sonata, Loui Jover canvas print with a bespoke frame by our custom framing service.